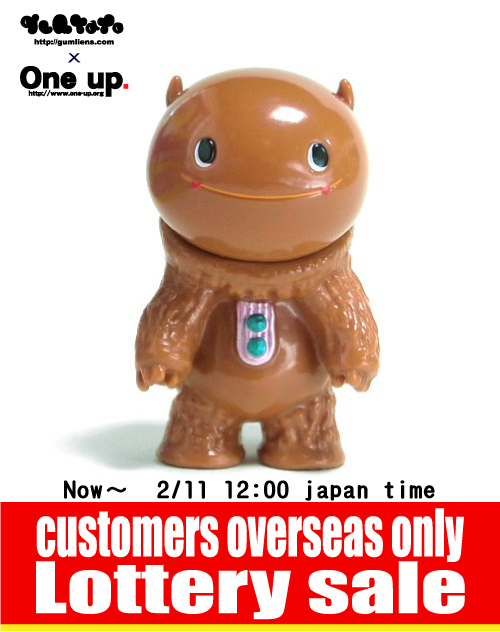 gumtaro x One up. Chikuwan "milk chocolate" color Sale Lottery for overseas customers!!!! !